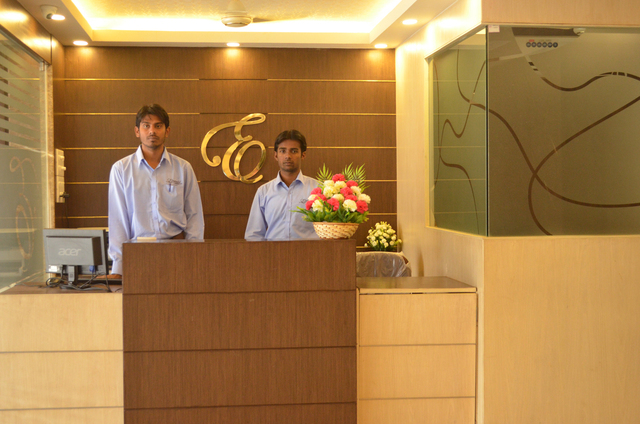 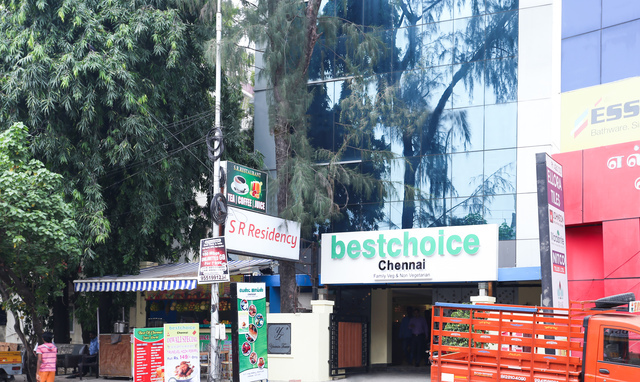 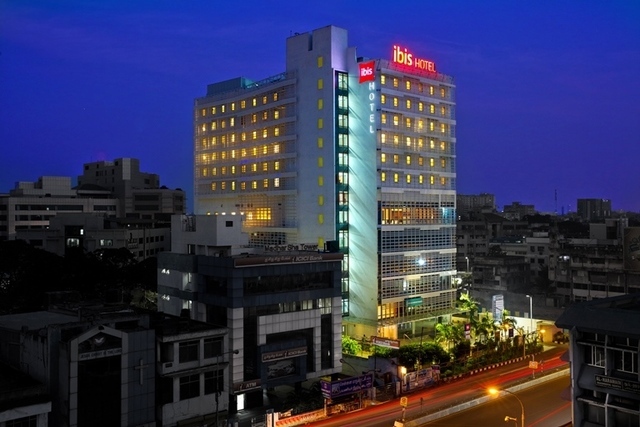 Hotel Emerald Manor, Chennai, boasts of a central location. 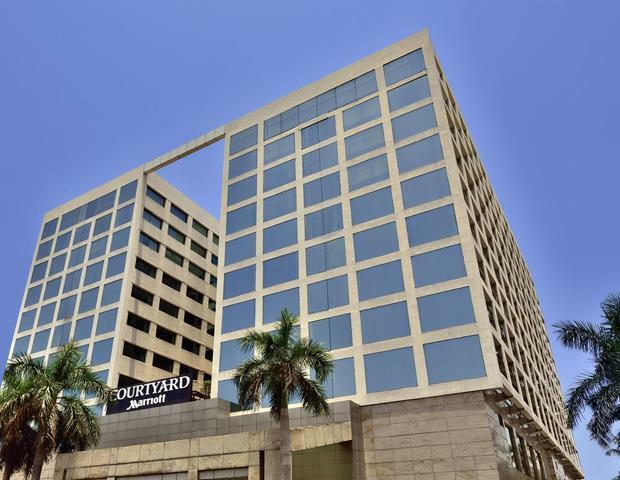 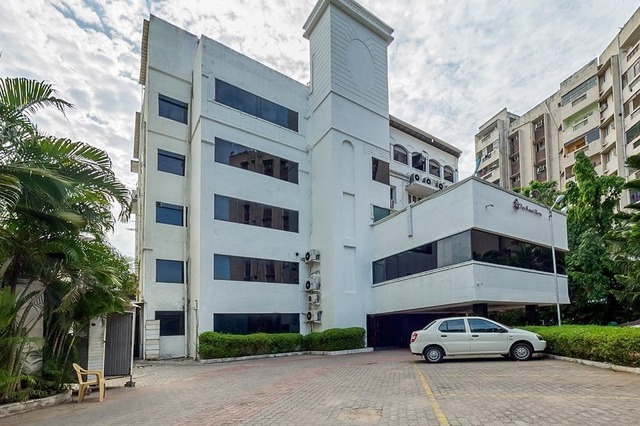 Well-connected to the trade centre, recreation facilities and major tourist hubs, the hotel delights guests with a range of modern facilities. 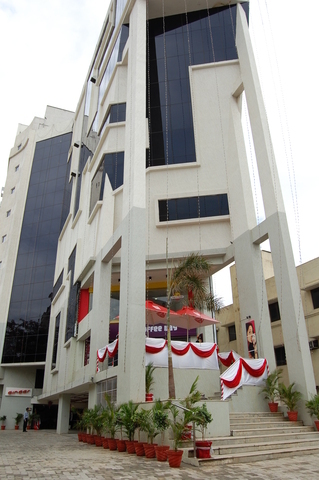 Shopaholics can go on a shopping spree with the numerous shopping malls and markets nearby. 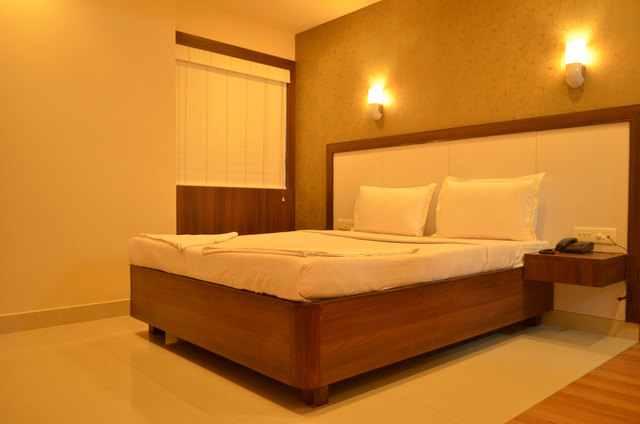 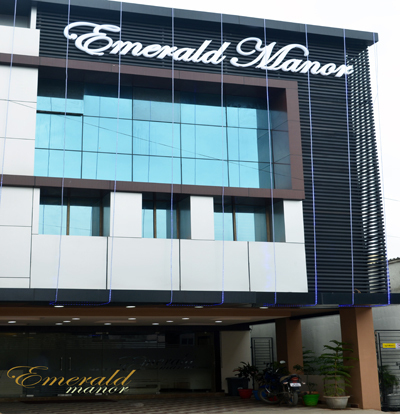 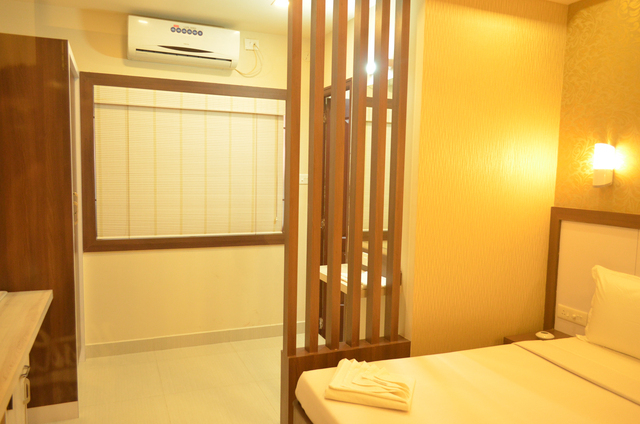 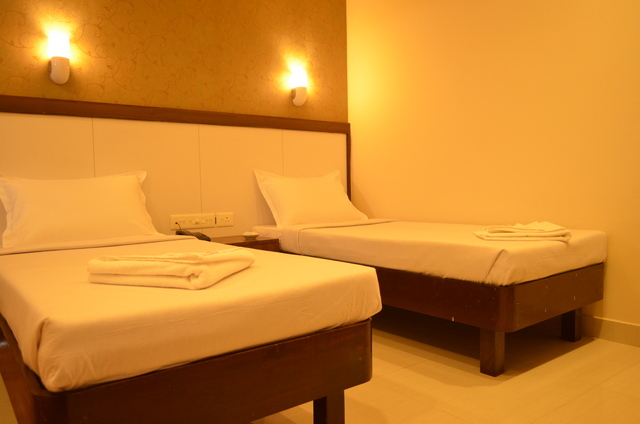 Hotel Emerald Manor is positioned at Jawaharlal Nehru Cross Street 100 ft road, near MMDA signal, Arumbakkam. 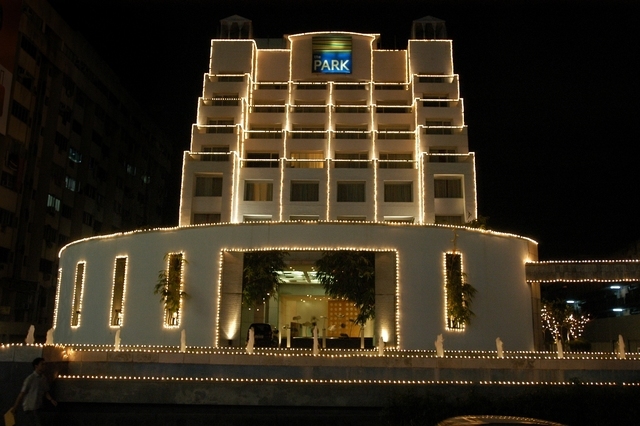 Popular tourist destinations National Art Gallery (Approx. 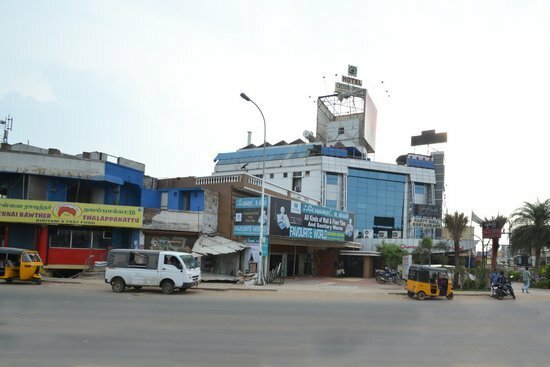 7km) and Valluvar Kottam (Approx. 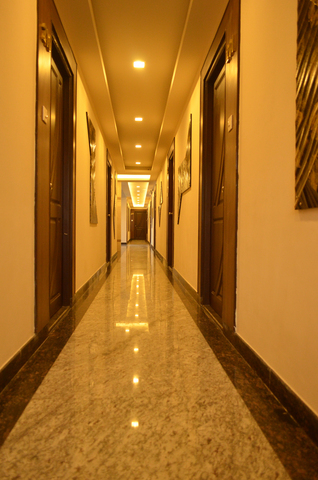 6km) are in the vicinity of the hotel. 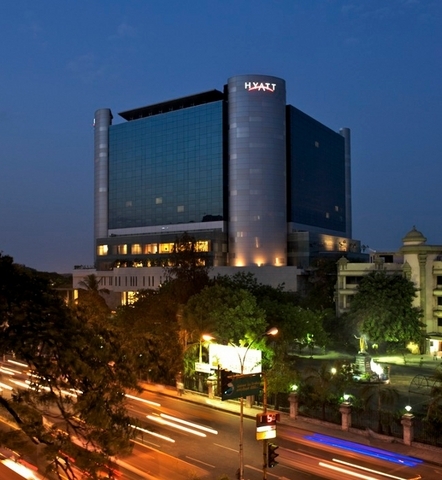 Created in 1907, National Art Gallery features Indo-Saracenic style of architecture and houses a collection of medieval handicrafts, sculptures, metal ware and paintings. 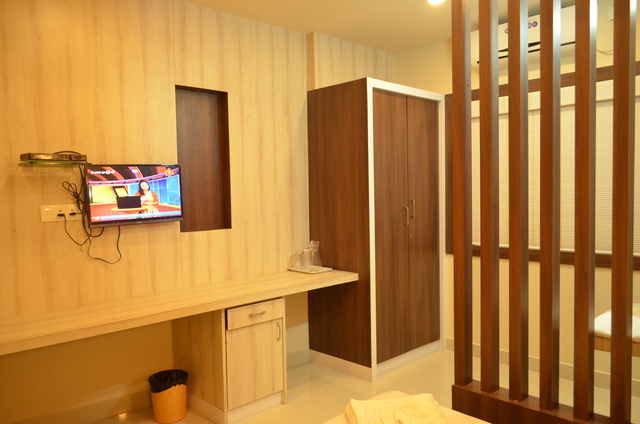 Journey to Marina Beach, Sri Parthasarathy Temple and Anna Zoological Park is truly mesmerizing. 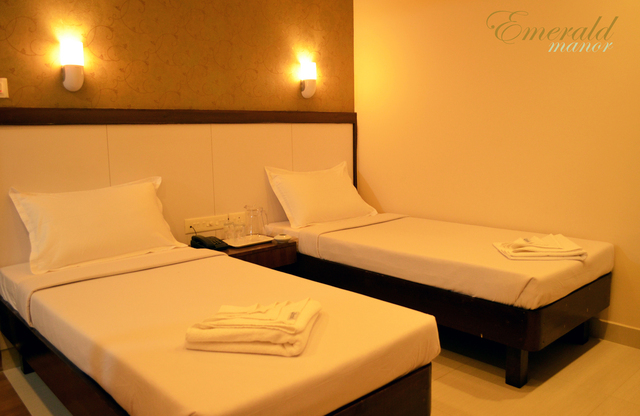 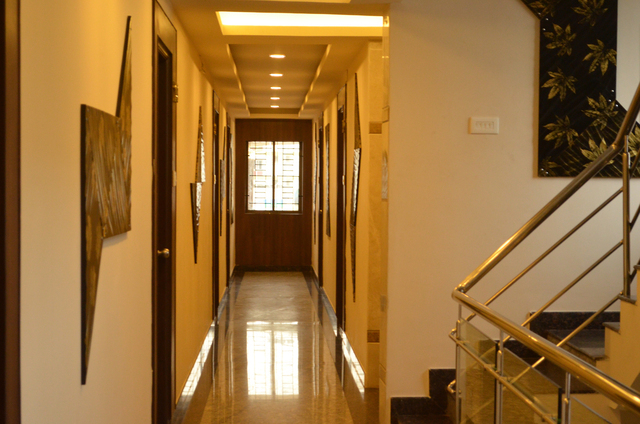 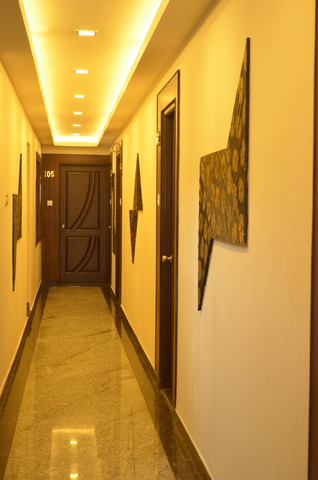 The main focus of the hotel lies in comfort and ease. 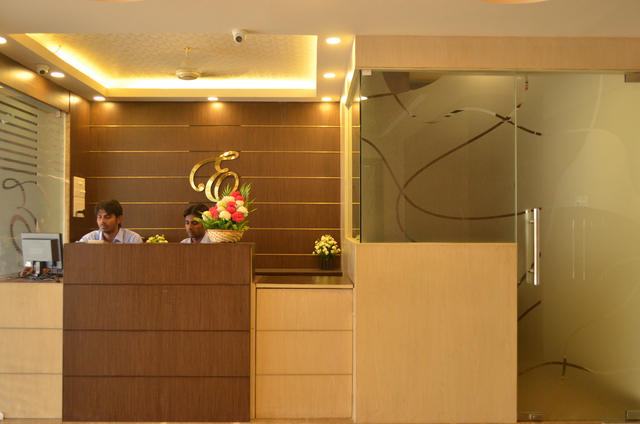 Essential amenities offered are room service, front desk, safe deposit, travel desk, parking, security, internet and doctor-on-call. 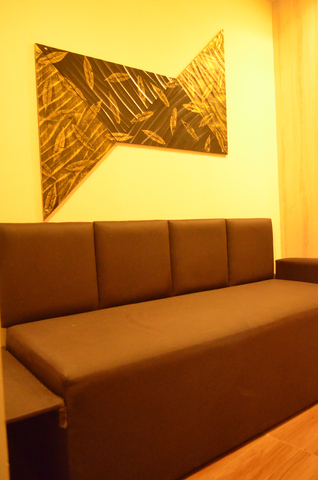 Indulge in some tempting cuisines at the in-house restaurant. 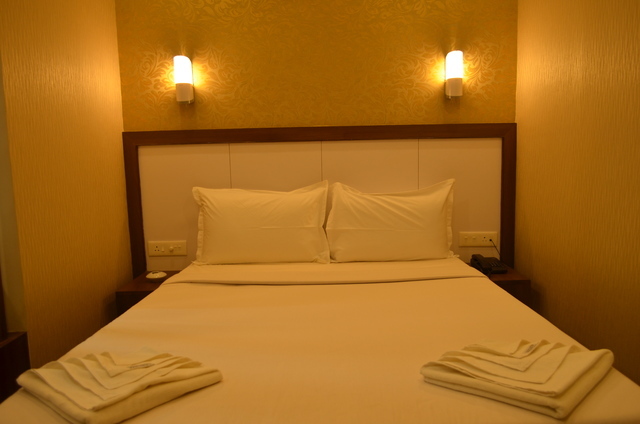 Guests can choose to stay in single deluxe, double deluxe, executive and suite rooms of the hotel. 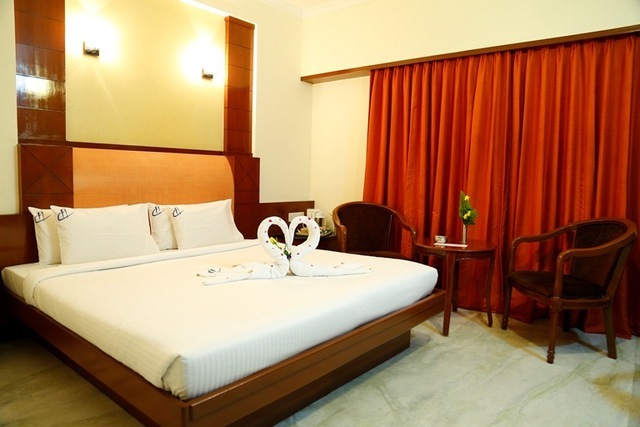 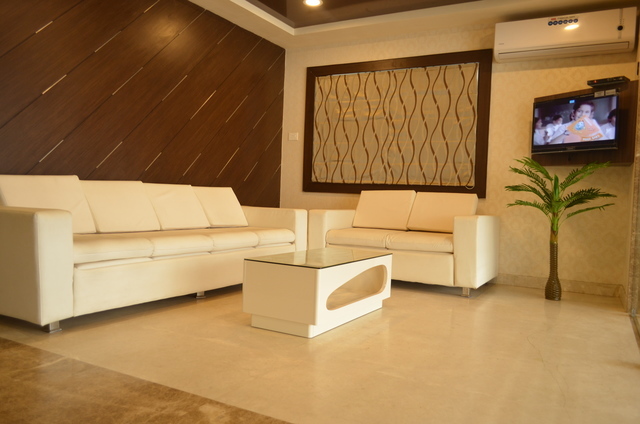 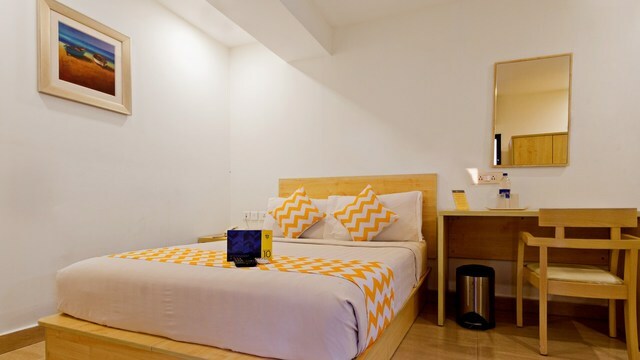 Elegantly furnished rooms with subtle decor offer a comfortable stay. 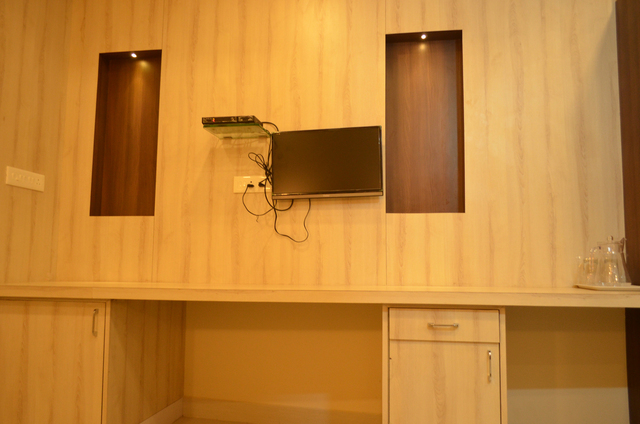 The room amenities include colour television, internet access and telephone.